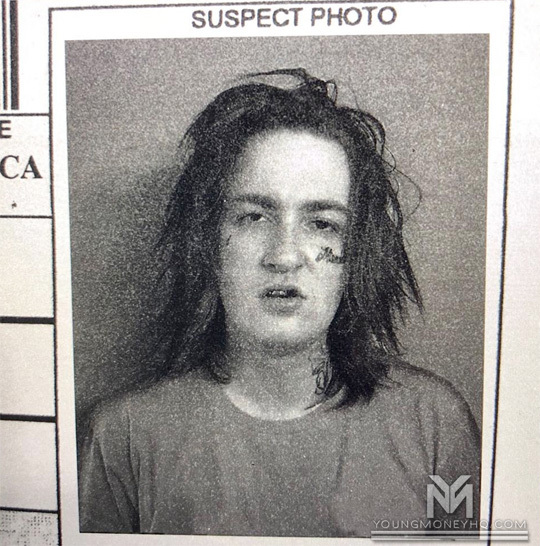 Earlier this month on June 7th, Baby E was arrested and charged with the “sales of narcotics” by the Los Angeles Police Department. 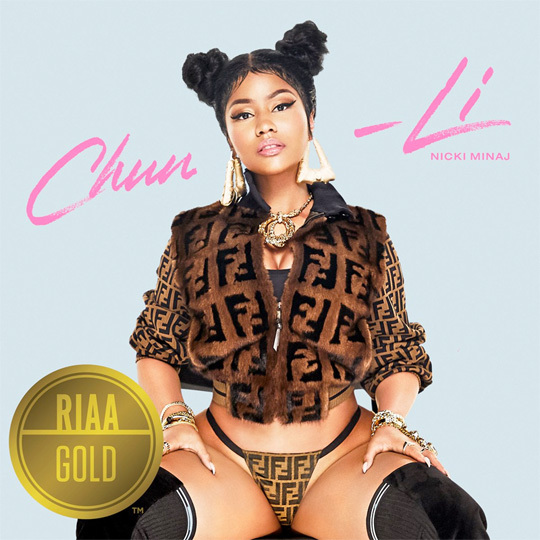 According to the RIAA, Nicki Minaj‘s “Chun-Li” single off her forthcoming Queen album has been certified Gold. The Young Money Barbie has also released a teaser at how the J. Reid-produced song was made by releasing 3 parts from her upcoming The Making Of Queen documentary. You can check out a sneak peek at how “Chun-Li” was created after the jump below. Congratulations to Nicki for going Gold! 2 years after being certified triple Platinum, the Recording Industry Association Of America have confirmed Drake‘s Nothing Was The Same album has now gone quadruple Platinum. 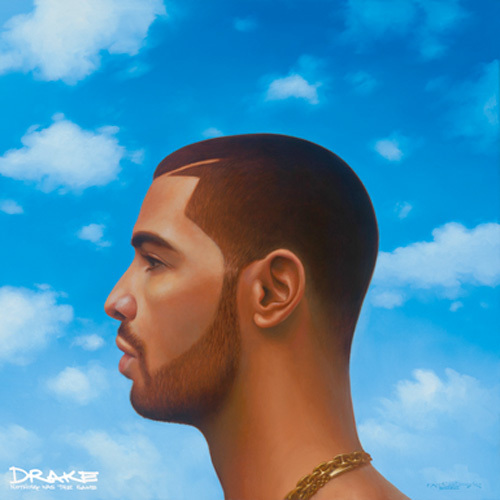 According to the RIAA, Nothing Was The Same surpassed 4 million in sales and streams on April 2nd after it was first released on September 24th, 2013. Congratulations to the 6 God on this amazing accomplishment! According to the RIAA, David Guetta‘s “Hey Mama” single featuring Nicki Minaj, Bebe Rexha and Afrojack was certified triple Platinum on March 19th. This means that the collaboration has surpassed over 3 million in sales and streams after it was first released back in 2014 on Guetta‘s Listen album. Congratulations to Guetta, Nicki, Bebe, and Afrojack on this amazing achievement. Click here to watch the official visual for “Hey Mama“! 7 months after reaching triple Platinum status, Ariana Grande‘s “Side To Side” collaboration with Nicki Minaj has now been certified quadruple Platinum. This means that the Max Martin, Alexander Kronlund and Savan Kotecha-co-produced single surpassed over 4 million in sales and streams officially on March 9th after it was first released back in 2016. Congratulations to Ariana and the Young Money Barbie on this amazing achievement. Click here to watch the official visual for “Side To Side“! 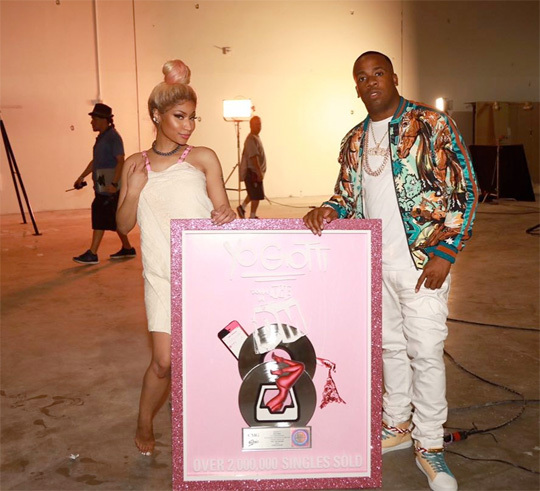 According to Chart News, Yo Gotti‘s “Rake It Up” collaboration with Nicki Minaj was certified double Platinum on Thursday (February 1st). This means that the Mike WiLL Made It-produced single, which can be found on Gotti and Mike WiLL‘s Gotti Made-It joint project, has been purchased and streamed over 2 million times since it was first released in the summer of 2017. Congratulations to Yo Gotti and the Young Money Barbie on this amazing accomplishment. Click here to check out the official “Rake It Up” visual! According to the RIAA, Chris Brown‘s “Love More” single featuring Nicki Minaj was officially certified Platinum on November 10th. This means that the FRESHM3N III-produced track has been bought and streamed over 1 million times since it was first released back in 2013. 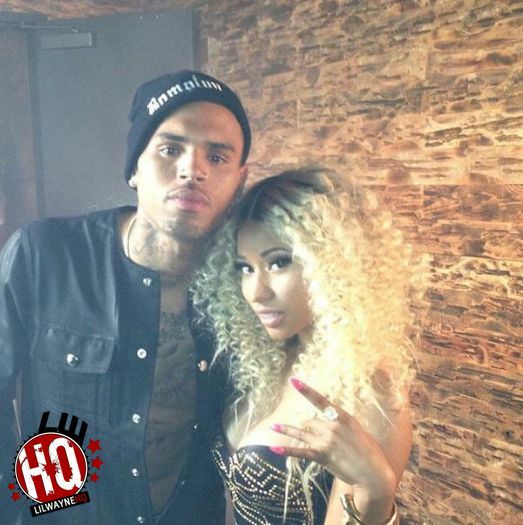 Congratulations to Breezy and the Young Money Barbie on this great accomplishment!